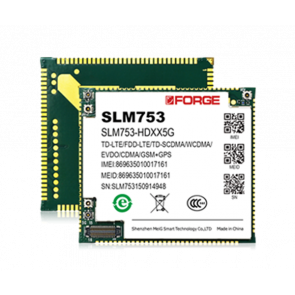 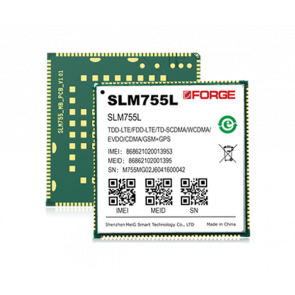 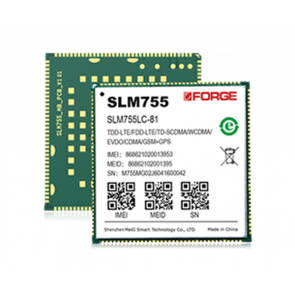 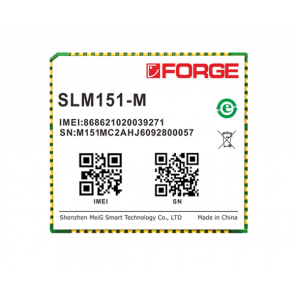 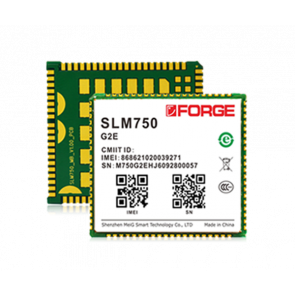 MeiG smart has presented a series of LTE modules for M2M connection, below are the 4G LTE cellular Modules list for wireless connection. 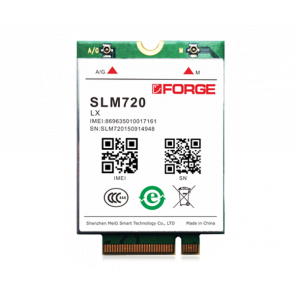 MeiG Smart products also include Smart modules for smart terminals. 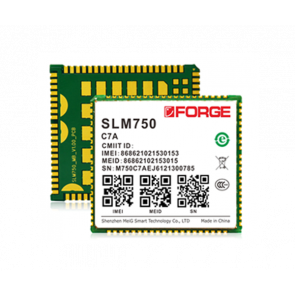 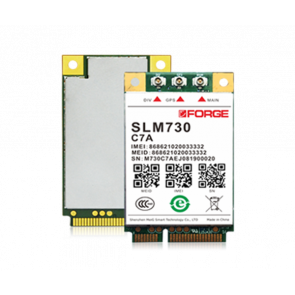 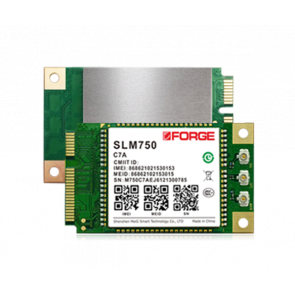 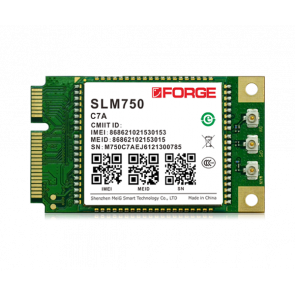 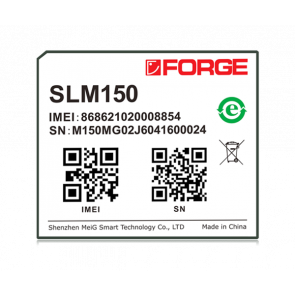 Below is the MeiG Smart module list with form factor, supported frequency bands, price in USD and link for detail specifications.